It's important. It's culture. It's jazz hands. ← Spreading the word (and the drama)! Great news!! 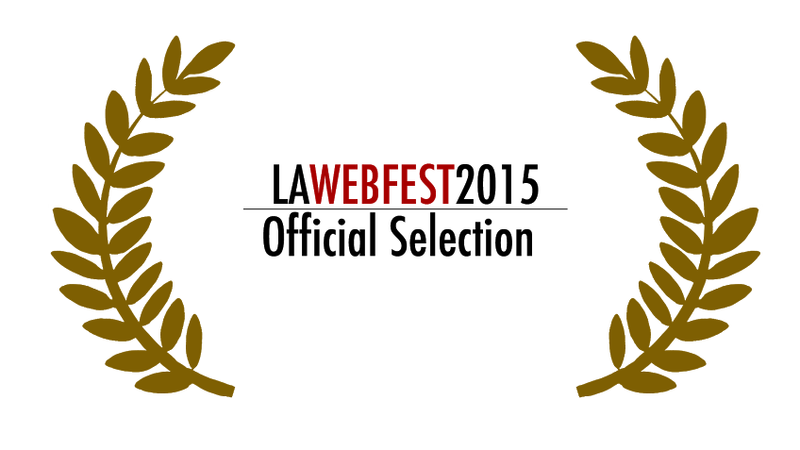 SLIGHTLY DRAMATIC is officially a first round selection for 2015’s LA WEBFEST! 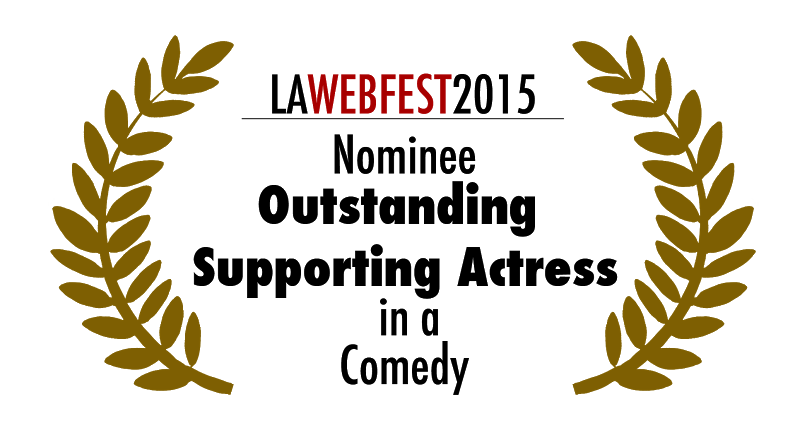 In equally great news, Meghan Allison has been nominated as Outstanding Supporting Actress for her role as Stace! Stay tuned as we get ready to be a part of this “Sundance/Comic-Con for web series” in April. Congrats to Meghan, and the entire SLIGHTLY DRAMATIC team! Slightly Dramatic on SPARKK TV! We WON Best Web Episode at LA CineFest! !